Adobe has been making waves recently by launching a slew of new products. The software developer has made it infinitely easier for creative professionals to do their job. 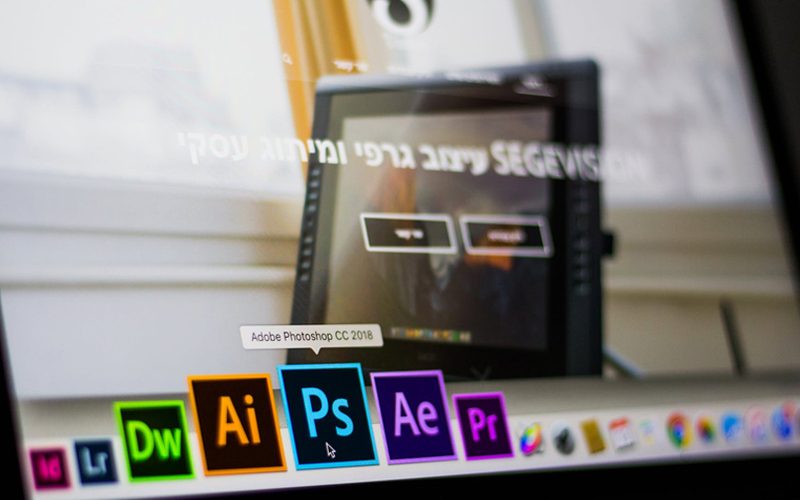 Their exciting updates to their Creative Cloud, which includes software like Photoshop as well as other iconic Adobe brands, have made creative professionals eager to try them out. If you are similarly excited about these new announcements and updates, you should definitely take a refresher course on the basics of software like Photoshop. A good way to do this would be to learn about the various hotkeys that you can use to perform tasks in the software. Shortcut keys are applicable in a number of Adobe programs such as Illustrator, Indesign, Flash, Fireworks, Premiere Pro, After Effects as well as Lightroom. Shortcut keys can be extremely useful when it comes to saving time and quickly handling recurring tasks. This is because they can help you accomplish basic tasks with the push of a button instead of dragging your mouse to the icon and then clicking. The infographic below will help you figure out how which hotkeys work with which functions, thereby allowing you to save a lot of time during the creative process.